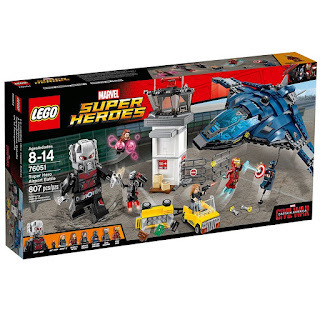 Today ONLY - Save Up to 30% Off on Select LEGO Sets $6.79 - $157.29. PLUS MORE! Browse around for your favorites.